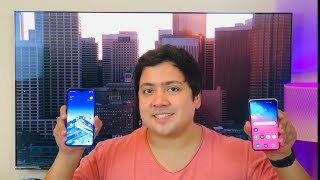 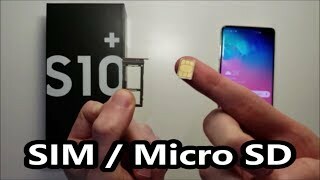 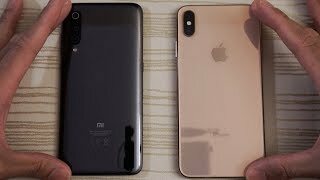 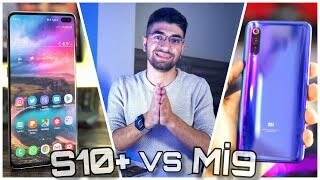 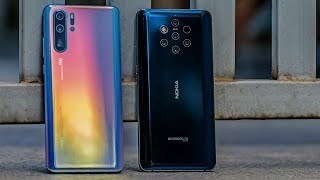 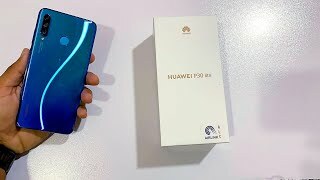 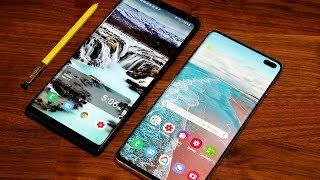 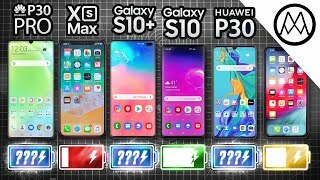 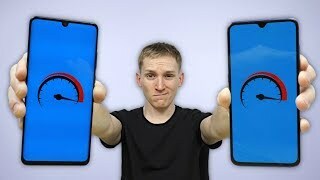 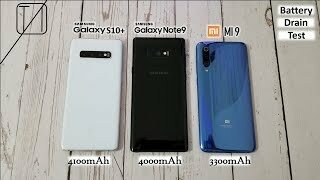 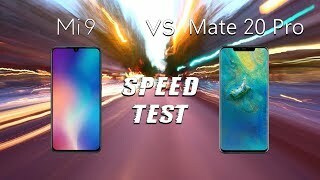 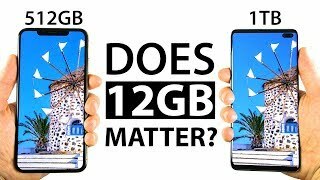 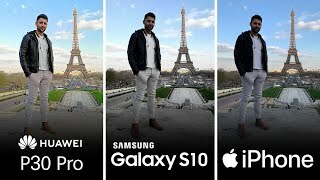 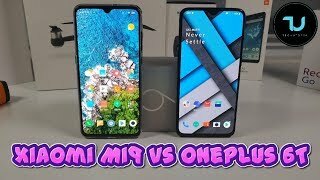 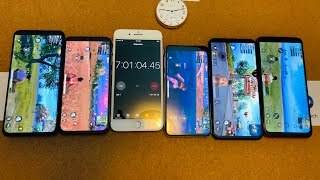 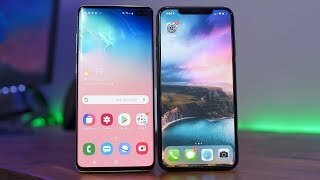 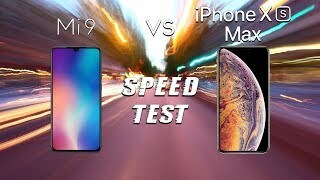 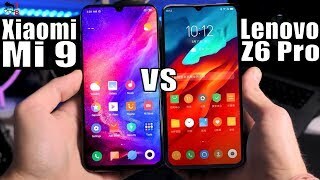 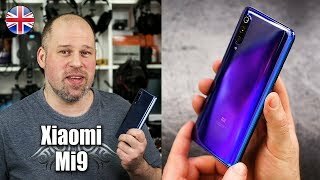 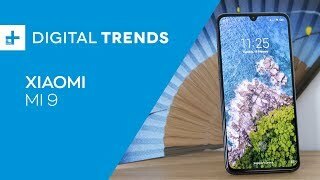 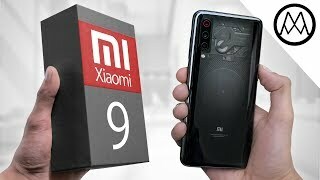 Xiaomi Mi 9 vs Samsung Galaxy S10 Plus Speed Test, Cameras & Speakers! 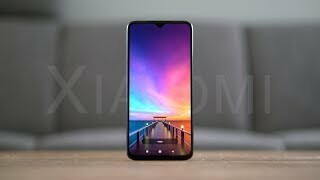 This is the Snapdragon 855 / 12GB RAM / 1TB S10 Plus model. 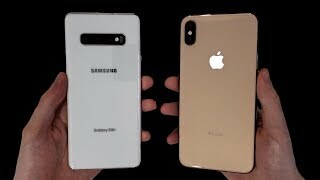 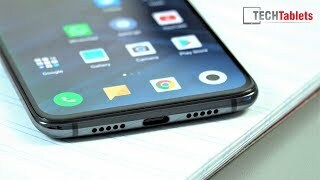 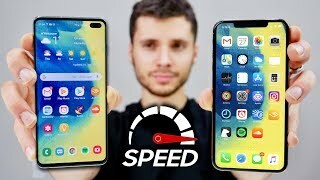 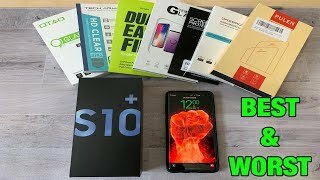 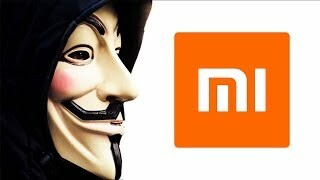 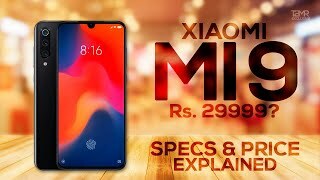 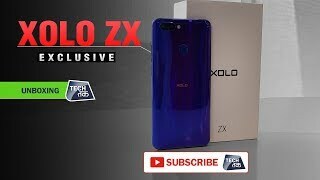 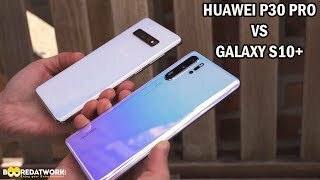 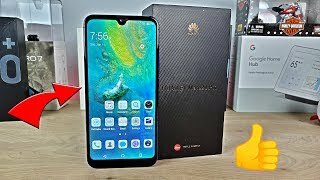 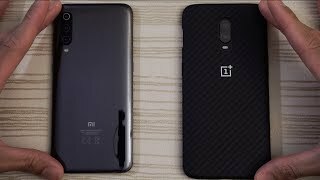 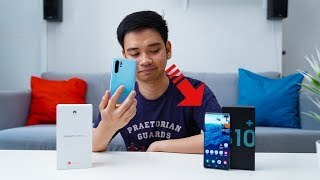 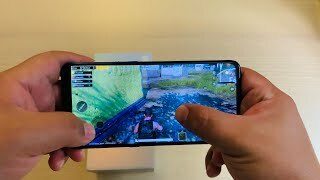 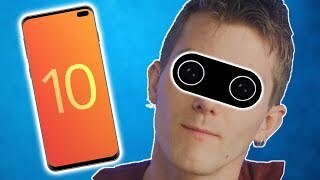 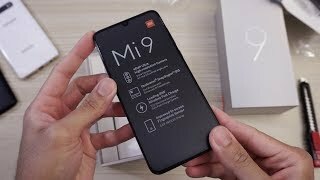 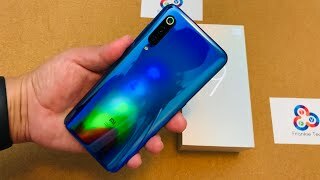 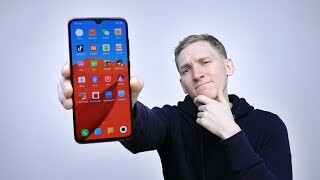 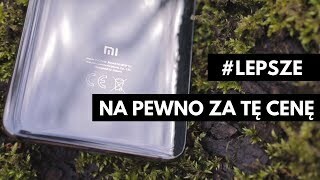 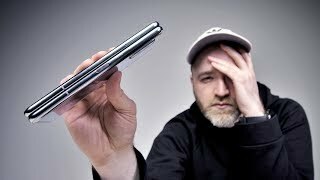 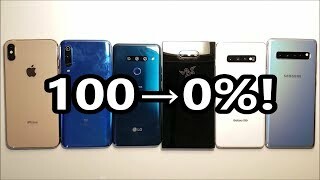 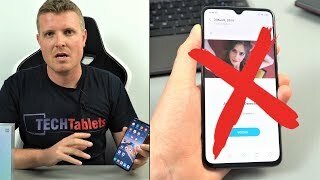 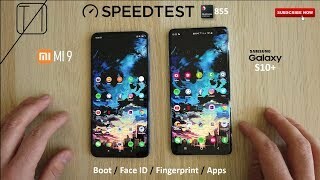 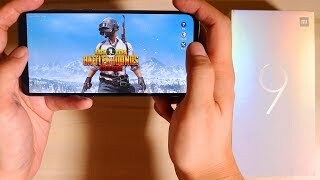 Test covers boot up, specs, games (Fortnite, PUBG) and apps opening, Chrome, benchmarks (Geekbench), fingerprint scanners, multitasking, front selfie camera, rear camera (low light), camera speed, and more!